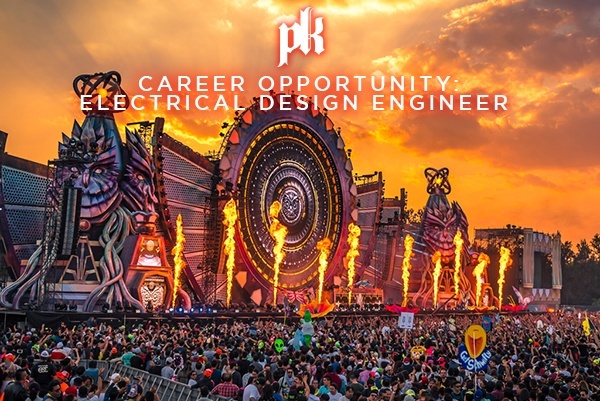 As a successful candidate, you’ll join a team of mechanical, acoustic, and software engineers to work on new technologies that are revolutionizing the way sound is experienced at venues across the globe. Our technology stack spans from innovative GUI designs, high-reliability network architectures, to embedded systems. You will lead embedded system designs and improvements for new and existing products, research new technologies and industry trends and make recommendations on product direction, while mentoring engineers in training. PK Sound is an owner operated, international loudspeaker manufacturer located in Calgary, Alberta, focusing on new, innovative loudspeakers that push the boundaries of technology. We identified a need in the professional audio market for a new technology which drastically reduces setup time and improves sound quality for patrons. All current speaker products have a fixed horizontal and vertical dispersion pattern and this pattern cannot be changed once the speaker cabinets leave the factory. This point-and-shoot approach requires either significant up-front modeling of the acoustic environment prior to installation, or working on-site with the limited coverage patterns of each element, which is highly unreliable in providing even coverage across the entire audience. PK developed and patented a new loudspeaker with interactive sound steering capability never before realized. This large format loudspeaker achieves complete control of the sound field in three dimensions through remote user control. This technology allows sound engineers to ensure every patron at an event receives the same, perfect sound regardless if they are in front of the stage or up in the stands. This new technology elevated our status as an innovator in the professional sound reinforcement industry by a substantial margin and allows to heighten exposure and brand recognition. Participate in all phases of product lifecycle from specification to testing. Integrate electronic hardware, firmware, and software into complete systems. Ensure reliable operation of products under extreme conditions. Develop test fixtures and assist in transferring designs to manufacturing. Effectively communicate progress and problems to management and other departments. Please email resumes to: devjobs@pksound.ca .